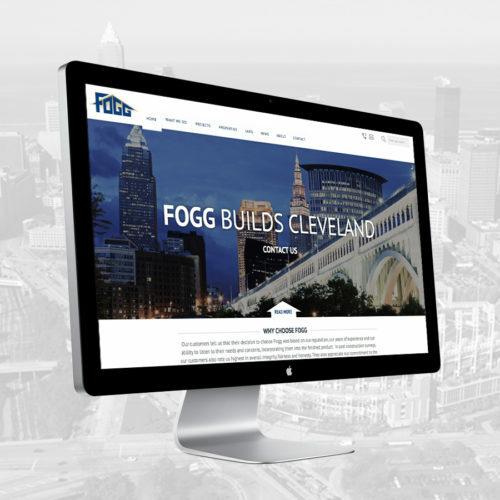 Ray Fogg Corporate Properties and Ray Fogg Building Methods in Cleveland Ohio is a leader in design-build construction, green buildings, and commercial real estate. 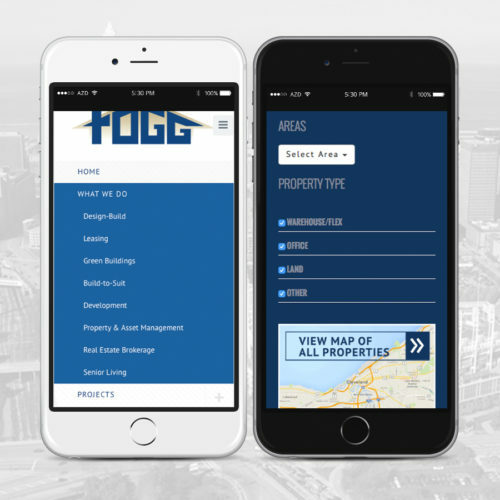 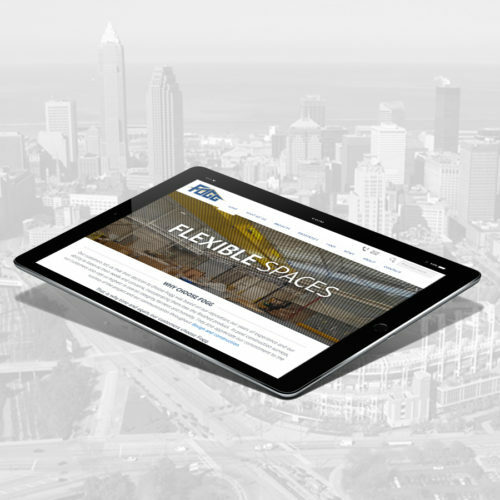 Fogg tapped Crabtree to develop a new responsive website that would showcase their recent projects and provide via an interactive map, direct access to all of Fogg’s current space for lease / sale. 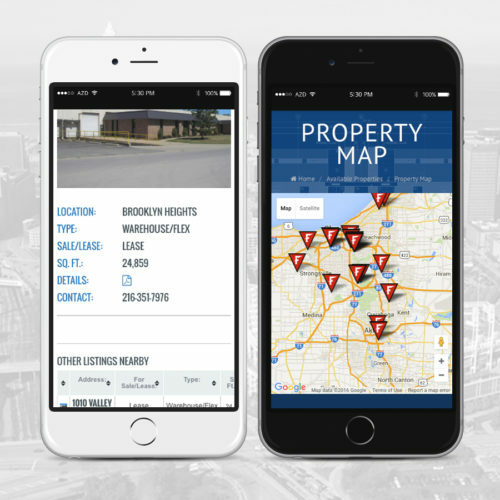 Custom website design, responsive website development, content management system development, property listing marketing tool, integrated google maps.